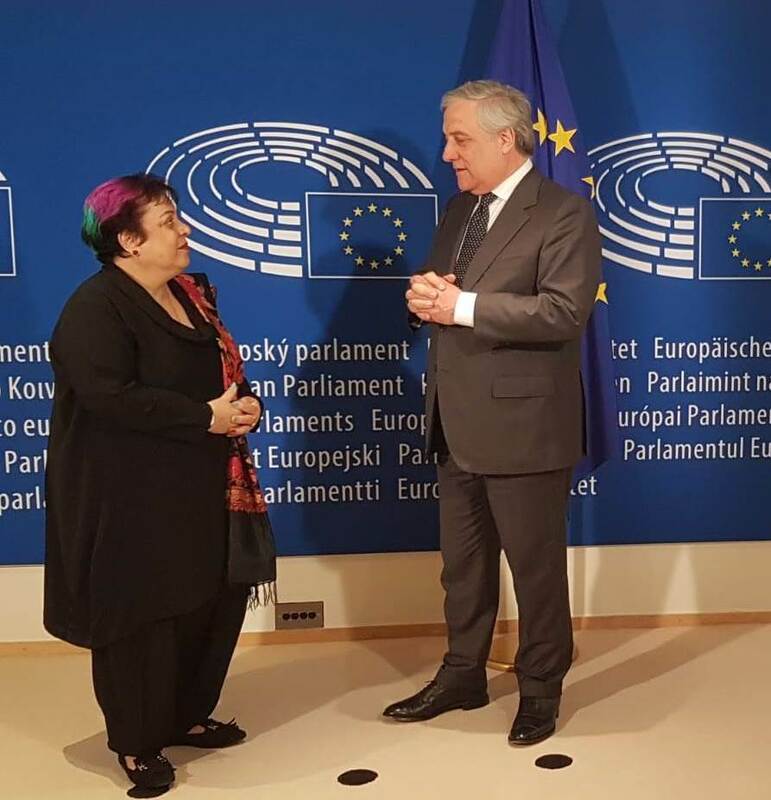 In a meeting with President of the European Parliament Antonio Tajani, Minister for Human Rights Dr. Shireen Mazari drew attention to the grave human rights situation in the Indian-occupied Kashmir and underlined the need for immediate action to stop the Indian atrocities. She called on the EU to play its due role in this regard. The Minister also called for steps to stem growing Islamophobia in Europe. President Tajani said that Pakistan is a large country with a very important role in the region. The EU, he conveyed, hoped to deepen and strengthen relations with Pakistan. He appreciated the commitment of the Prime Minister to socio-economic development and human rights. He assured that the EU would be ready to play a constructive role in realizing this agenda. 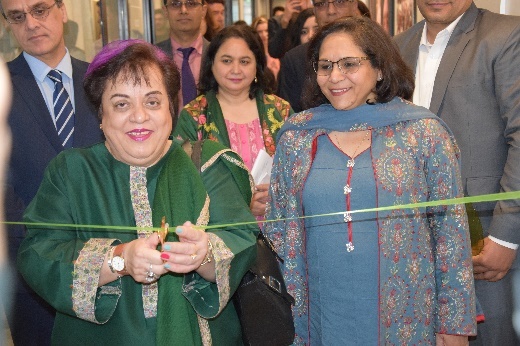 Federal Minister for Human Rights Dr. Shireen Mazari shakes hand withMr. Antonio Tajani, President of the European Parliament at Brussels 4th April 2019. 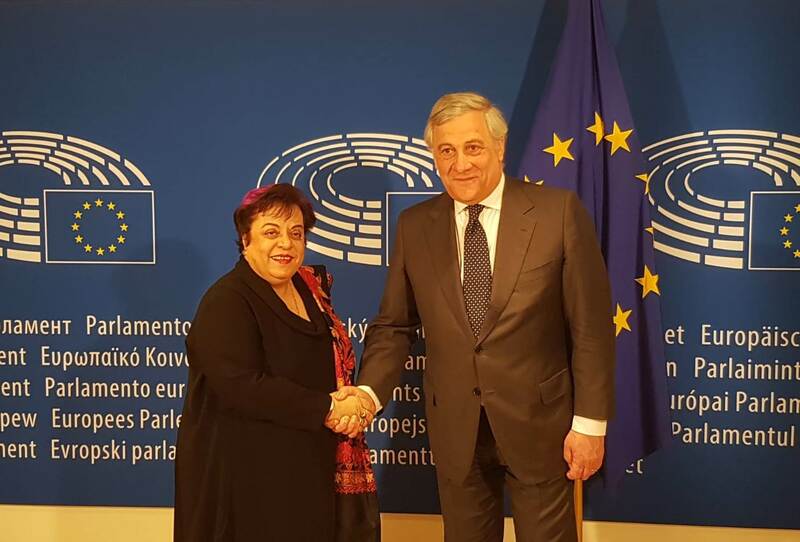 Federal Minister for Human Rights Dr. Shireen Mazari meeting with Mr. Antonio Tajani, President of the European Parliament at Brussels 4th April 2019.